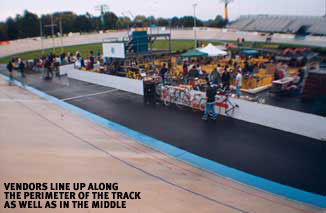 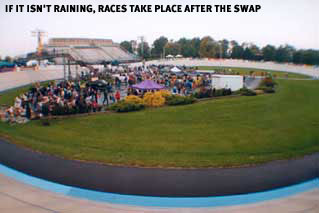 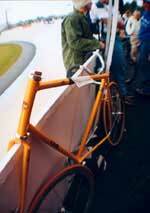 Once a year at the Lehigh Valley Velodrome is the Trexlertown Swap Meet. 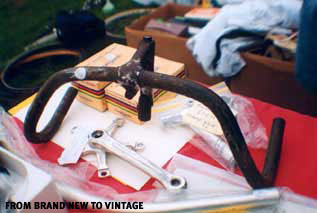 This is the best place to find great deals on great frames, as well as anything else you need for your ride. 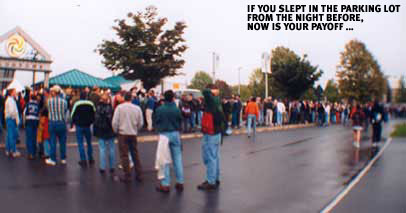 Messengers come from up and down the east coast and start showing up while it's still dark to be one of the first in line.